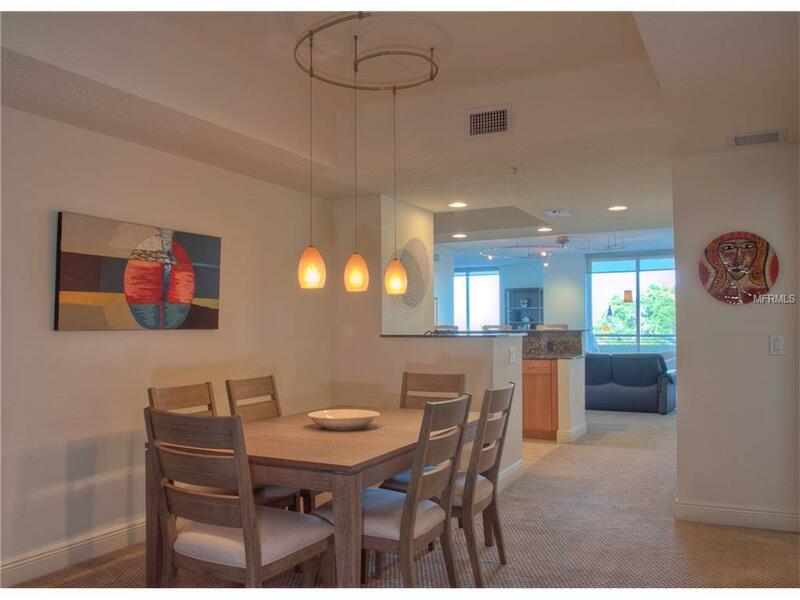 SARASOTA THEATRE DISTRICT...large 2 bedroom plus a den with a queen size pull out sofa & two bathrooms. 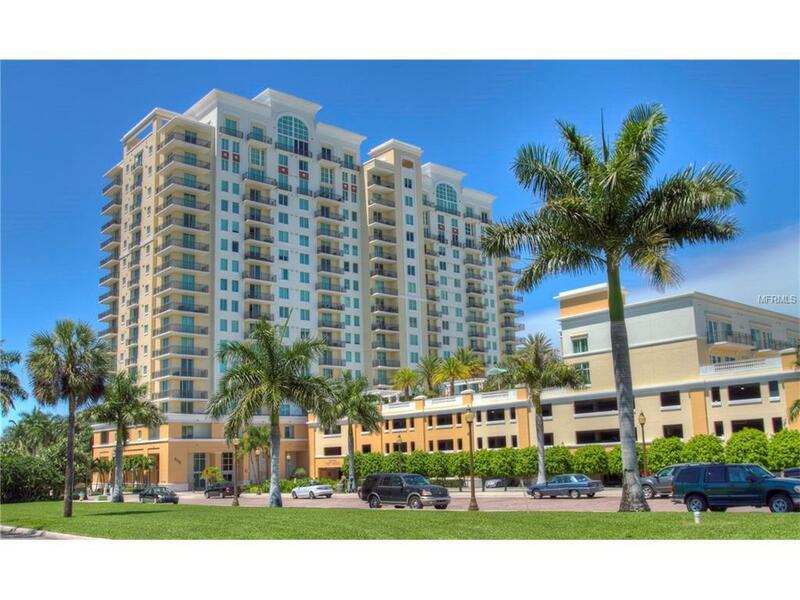 This unit is located in the Alinari building, two blocks away from downtown Sarasota. 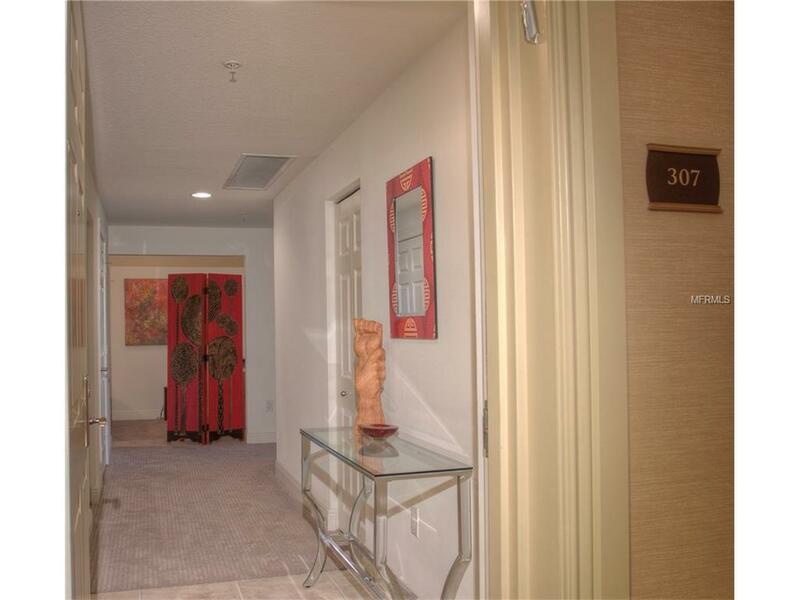 Heated community pool & spa, outdoor grills by the pool, fitness center, theatre room, business center and a community room. A secure building with 24 hour concierge. A short drive to St. Armand's Circle, Lido beach, shopping, theaters and many wonderful restaurants to choose from. An assigned parking spot and plenty of guest parking. 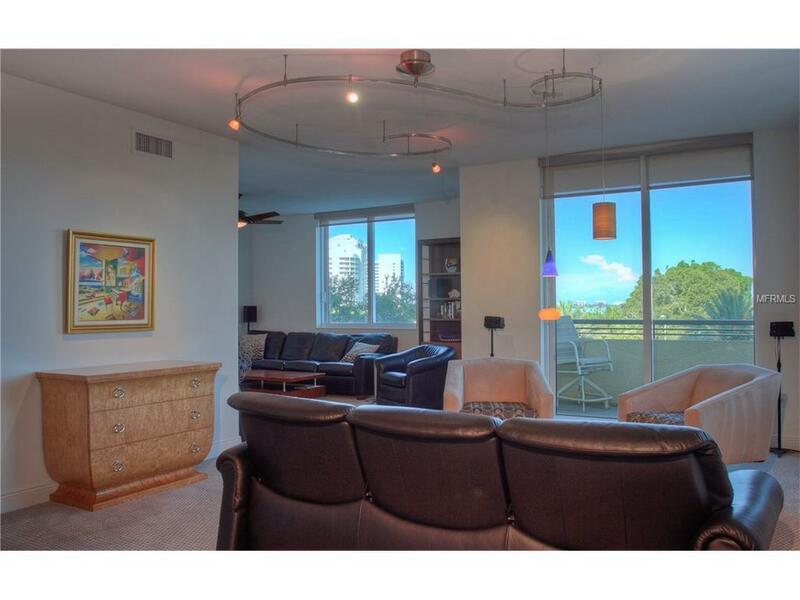 Call now to secure this property for Season or off Season.LUXURY, SARASOTA, DOWNTOWN, BAY FRONT.